The Commissioner for Dialogue with the Indigenous Peoples of Mexico, Jaime Martínez Veloz, agreed with the president of the Political Coordination Board of the Chamber of Deputies, Silvano Aureoles, to promote an initiative for an Amnesty Law that would allow the release of the indigenous teacher Alberto Patishtán Gómez, who has been in prison for almost 13 years for crimes that have not been proved. The federal official promised to inform the Secretary of Government Relations, Miguel Ángel Osorio Chong, of the will that exists in the federal Congress to push an amnesty law during this regular session. Aureoles explained that he will promote support among the coordinators of political parties in San Lázaro [the Chamber of Deputies] for legislation of such magnitude that it would take into account not only the release of the Chiapas teacher, but also support for release of the thousands of indigenous people who are unjustifiably imprisoned in the country. 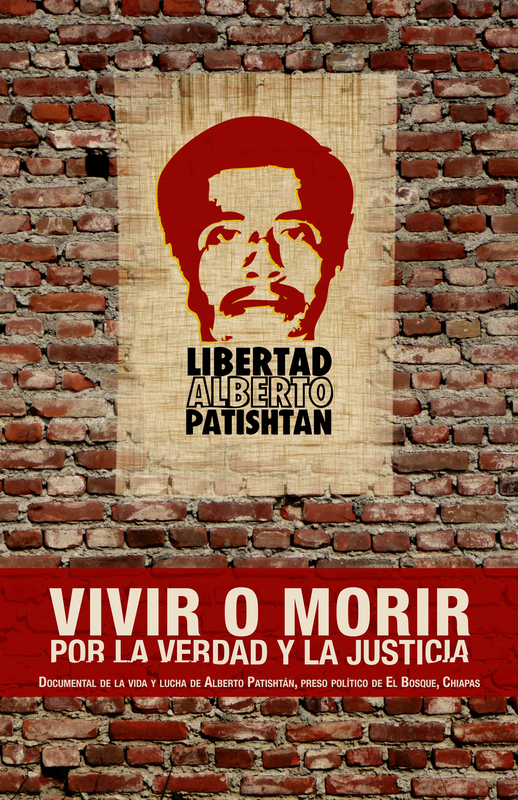 The Amnesty Law would annul the crimes that gave rise to the criminal proceedings and conviction of Patishtán, who would be released because there would be no reason for him to remain in prison.